It’s now almost a month since BlackBerry first tried to release BBM for Android and iOS. You may recall that the release started in New Zealand on the 21st September but that this was quickly halted due to an ‘unreleased’ version of the Android app being leaked online and apparently causing serious issues. However, today BlackBerry have now confirmed that the global roll out will resume and the app is cited to be available within the next few hours on both the Google Play Store and the Apple App Store. Although we expect that the actual availability of the app will vary depending upon the each countrie’s store. As before, a word of caution, particularly to those of you with Android devices. There are a huge number of bogus BBM apps still available in the Play Store so please ensure that you are downloading the correct and official version. Users are encouraged to visit BBM.com for more details. We promised you’d be the first to know when BBM™ for Android™ and iPhone® is available. We’re excited to announce that the rollout has resumed! Although we have seen the above tech demo before, there is some new info regarding NVIDIA’s development of the technology. As a refresher, the above tech demo is being rendered in real-time using the Tegra 5 (Logan) Core architecture married with their mobile Kepler based GPU chips. 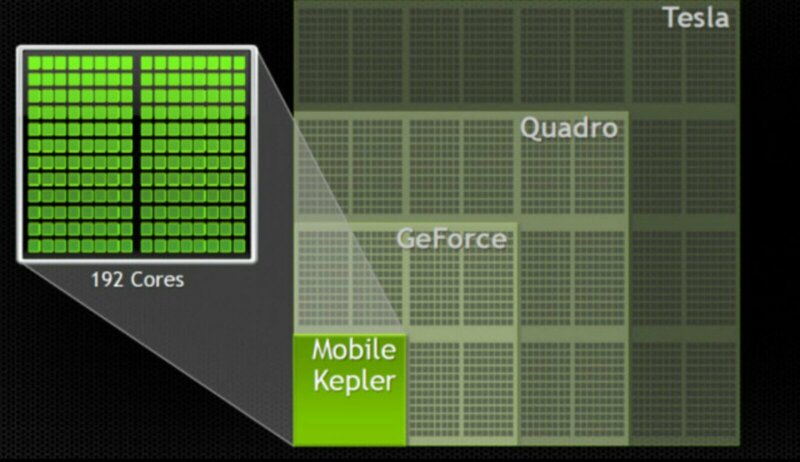 Mobile Kepler is a variation of the same GPU technology NVIDIA currently employs in their GTX 600 and 700 series graphics cards for the PC. Since the video above (titled “Digital Ira”) was first presented back in July of this year, NVIDIA has made some refinements to the technology pushing it closer to mainstream production in future tablet devices. It’s almost frightening how quickly the technology continues to evolve. Versions of Tegra 5 are expected to hit retail mobile devices sometime next year. EE have long been the company that underpins the Virgin Mobile’s MVNO and today we learn that partnership is to be extended. Virgin Mobile have alwasy offered good value for money mobile contracts and flexible PAYG options so it would be our hope that this extended partnership would also see Virgin offering flexible and inexpensive 4G connectivity. 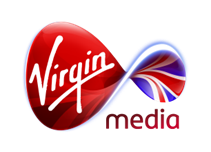 21 October 2013, United Kingdom: EE and Virgin Media have announced that EE will continue to provide the network and services that underpin Virgin Media’s mobile service, Virgin Mobile, the UK’s leading MVNO with over three million customers. The new and exclusive MVNO agreement is an extension of EE and Virgin Media’s longstanding and successful partnership, which dates back to the launch of Virgin Mobile in 1999 as the world’s first MVNO. EE was selected based on the strength of its network, its strong industry reputation and its flexible and technologically advanced MVNO platform. EE offers the widest 3G and 2G coverage in the UK as well as the country’s biggest and fastest 4G network.